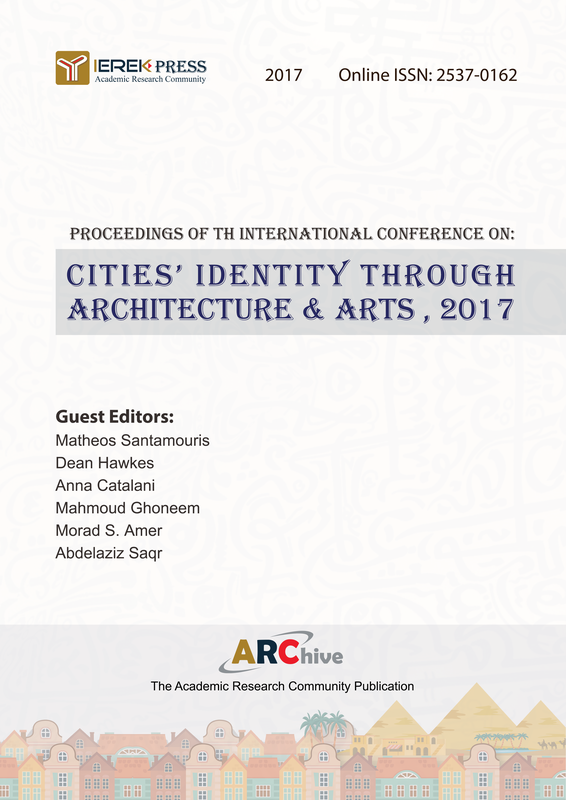 This issue addresses a variety of urban issues that came to exist as a result of urban development, a phenomenon that has led to the deterioration of the environment and has also worsened the problems faced by rural areas. 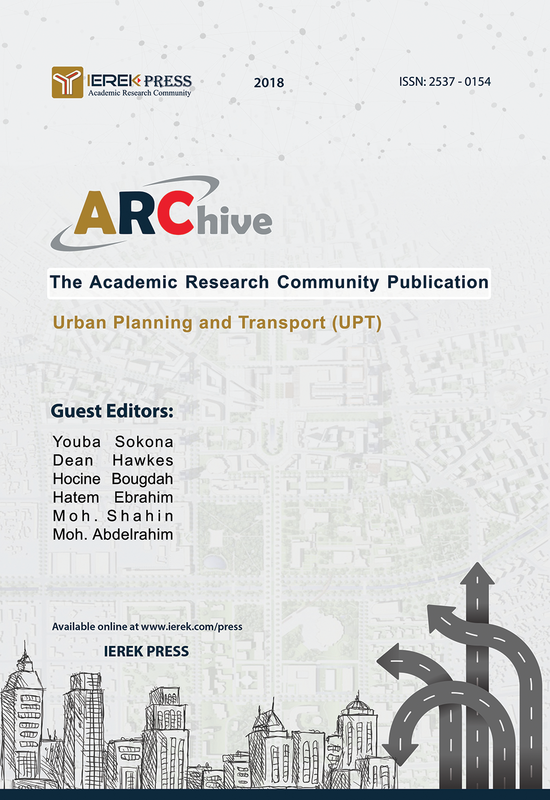 Taking into consideration the interaction between different regions and developing new methodologies for monitoring, planning, and implementing novel strategies, the authors of this issues have presented various solutions to problems concerning urban planning and transportation. 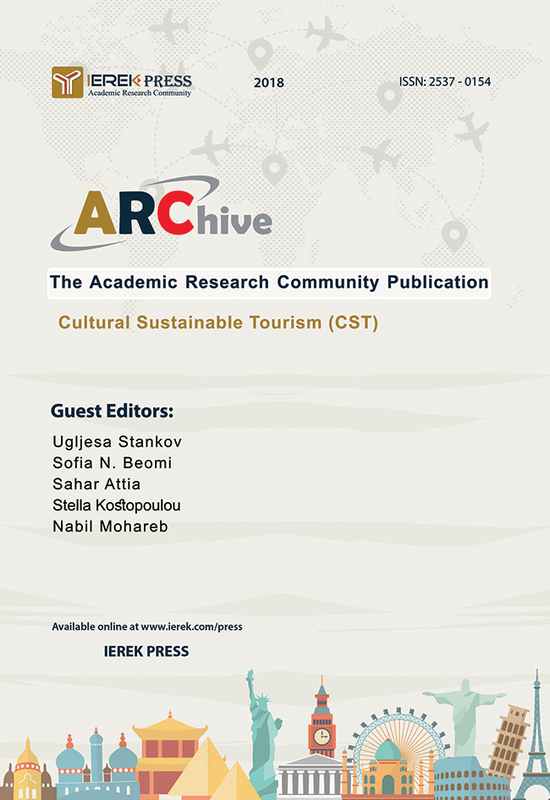 This issue is a culmination of combined written versions of most of the contributions presented during the international conference on Cultural Sustainable Tourism (CST) that was held in Thessaloniki, Greece. Covering diverse topics ranging from art, culture and heritage to sustainable development and environmental management, this issue gives a comprehensive outlook on the major environmental problems taking place and the different ways to efficiently mitigate them. 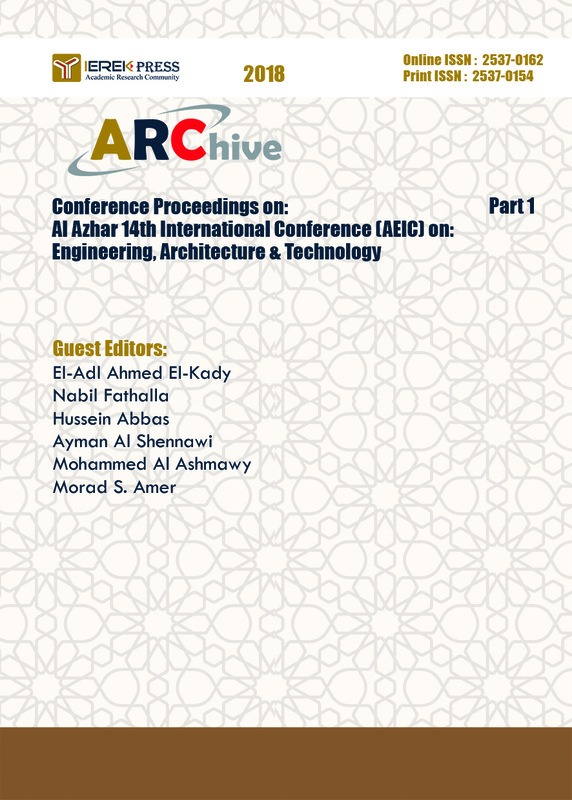 This issue is the second of two proceedings of the papers presented in Al Azhar’s 14th International Conference On: Engineering, Architecture and Technology. 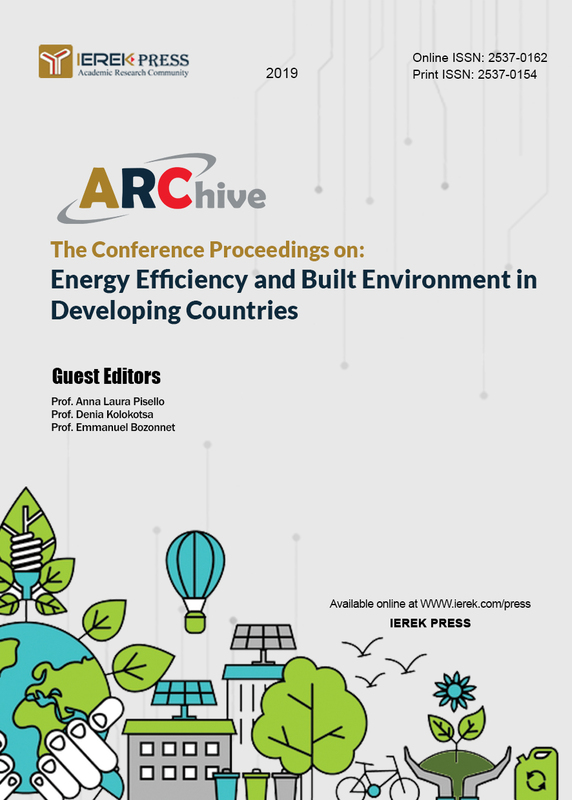 This issue includes proceedings from the conference "Improving Sustainability Concept In Developing Countries – 2nd Edition" and the conference "Alternative & Renewable Energy Quest". 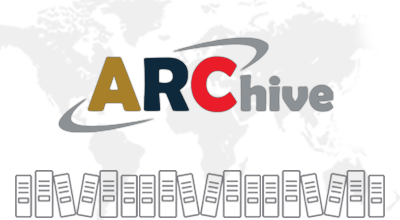 This issue includes researches discussing the different concepts and suggestions to improve the sustainability within the developing countries, as well as discussing the renewable energy ways to be used in the future. This would lead to less pollution and having a more sustainable environment.